The resemblance is too close to be an accident, surely? 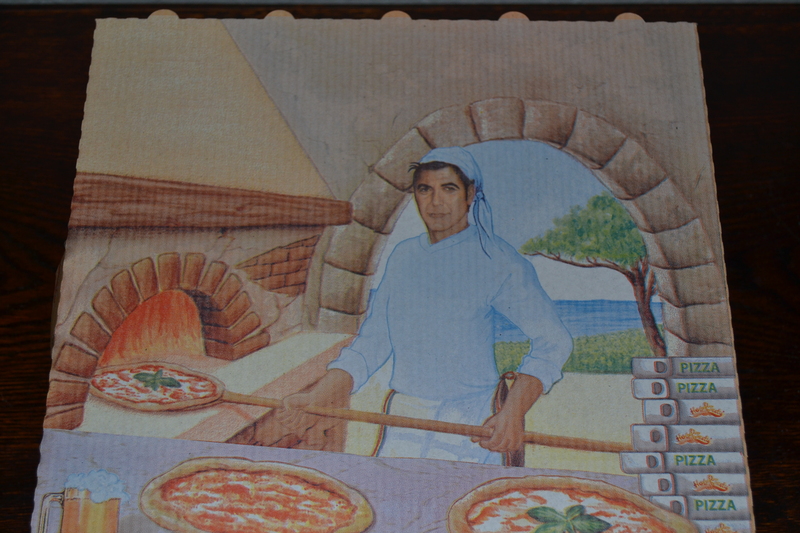 You can imagine the conversation going something like this – “how can we get more women to buy our pizzas?” “I know, let’s put George Clooney on the box!” Brilliant. And it makes cold pizza for breakfast all the more delicious!! That must be him 😉 how was the pizza? Have you seen the Kevin Costner tuna commercial too? Yummiest pizza ever!! Anyhoo, yummiest pizza box. Haven’t caught Mr. Costner and the tuna yet–how funny. 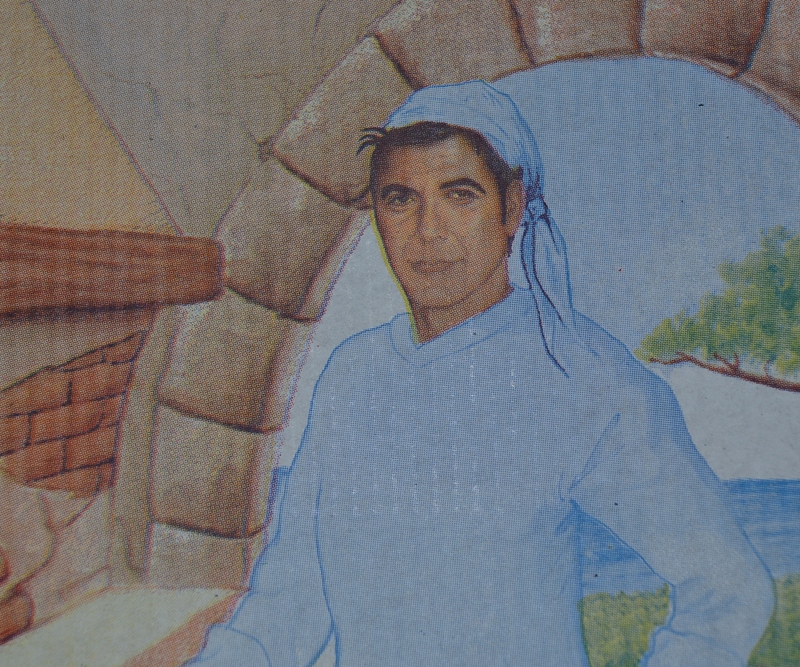 Although, all told, I prefer cheesy to fishy, and I prefer Clooney to Costner.